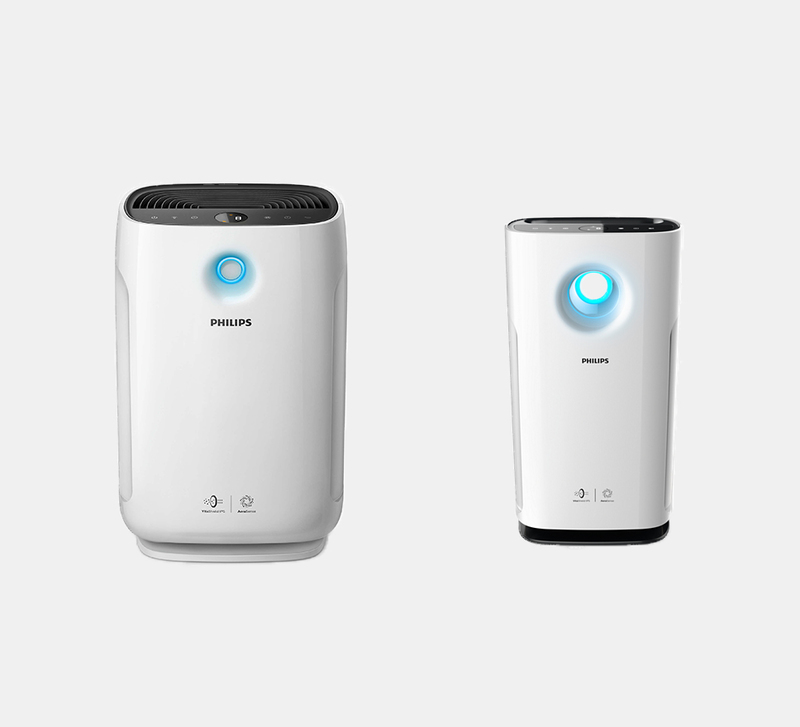 AC2887/10 - The air purifier has a filtration system that consists of a prefilter, an active carbon filter and a particulate filter that filters out ultrafine particles. The recommendation applies to Sleep Mode and fits a living room with a volume up to 28.5 m³. AC2889/10 - The filtration system consists of a prefilter, an active carbon filter. Recommendation refers to sleep mode and 28,3 m³. AC3259/10 - The filtration system consists of a prefilter, an active carbon filter and a particulate filter. The recommendation concerns operating mode Mode 2 and fits a living room with a volume up to 48.5 m³.